The incentive provides specifiers with the opportunity to take advantage of Green Deal and produce savings of up to £1,700. 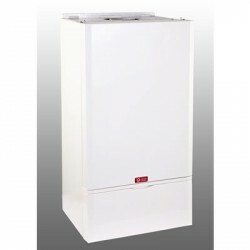 Applications for cash back must be made within 30 days of installation. 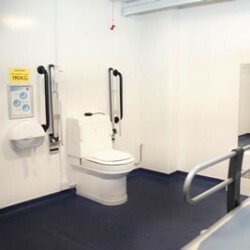 New Department for Education guidelines on hygiene rooms in schools were issued in April, and Clos-o-Mats complete package allows schools and specifiers to fulfil requirements in one single hassle-free refurbishment. The effects of direct heating the air temperature of a radiant heated space can be around 3 degrees lower than that of a conventional air heated alternative, whilst still retaining the same end temperature. Quantum has been designed to offer a smart’ heating energy management system, allowing low cost zero carbon energy from renewable sources to be stored as heat, to be used in the form of electric space and water heating. 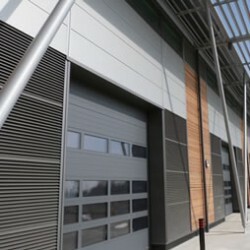 Gilberts was able to achieve a BREEAM compliant, sustainable solution that was integrated in with the buildings architecture. 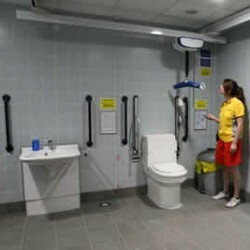 Sport England recommends that sport and leisure centres should have a Changing Places facility as well as accessible toilets, to ensure that anyone can visit the venues. Vortice has collaborated with famous architects and designers such as De Matteis, Zanuso, Trabucco and Vecchi, and its Ariante fan is exhibited at MoMa in New York. Each property took two days to be fitted with the Quantum heaters as part of the £10m contract and tenants will benefit from lower energy bills due to the new system. 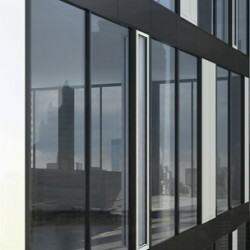 Suitable for use alongside Schueco AWS, AWS BA and AWS WF window systems, the vent is inward opening and can be opened and closed by hand or by TipTronic motor drives that can be linked to a central building management system.